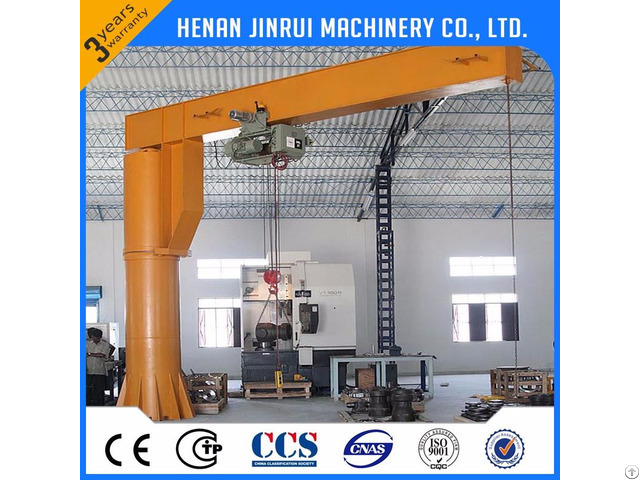 Jib crane is composed by the vertical shaft, revolving arm, rotating shaft, hoist, the bottom of the vertical shaft is fixed on the concrete base. Revolving arm driven by cycloidal pinwheel reducer, electric hoist on the cantilever beam as a straight line running from left to right, and lifting heavy objects.It has two types, one is BZD type, it is used with wire rope electric hoist.The other type is BZN model, it is used with chain electric hoist. work within the 360 degrees to lift, move and materials handling. Pendent line with press button or remote control or both control methods. 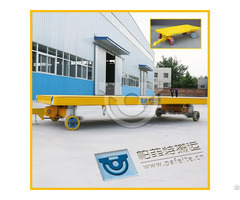 Can be used to match with single or double speed electric hoist and chain hoist. 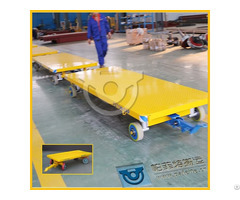 Suitable to work in the dock, warehouse, workshop and fixed working conditions. 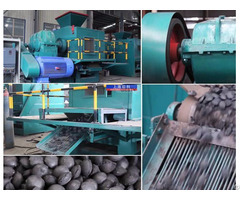 Unique structure, safe and reliable operation, high efficiency and energy-saving. We will help customers apply the offical invitation letter and booking the hotel. Give the resonable suggestion, we will company with you. If you are interested in China, we will arrange to visit China. 14 months warranty when products leave the factory, or 12 months warranty after installation and commission in addition to the human damage factors. Within 10 business day after the receipt of deposit. Wood case for electric parts, accessories;large sections will be loaded onto bulk cargo ship after packing. Please tell us your specification according the above instruction, if difficult to you, kindly see the below the basic parameters or tell us your questions. We will choose a suitable products for you. Or Just tell me where you will use, then it is my turns.